Originally posted by Timk68 :Any scope? No showtime yet. People Have The Power on the pa.
No Live Topics tonight unfortunately. Enjoy the show tonight everyone. 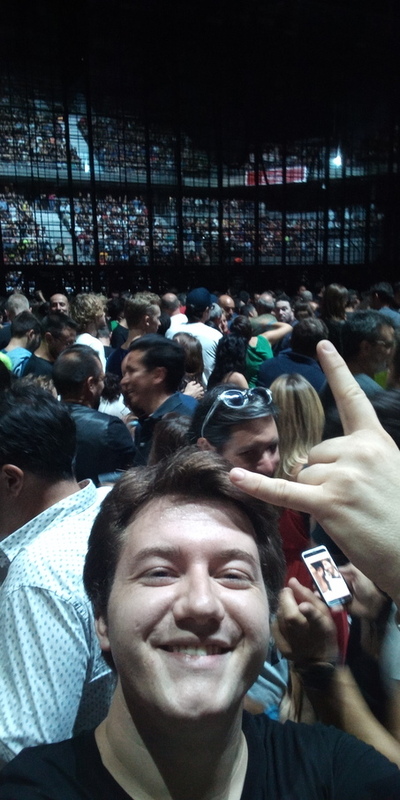 U2 can sell the same thing to same crowd forever. I'm leaving. yaaas! have a GREAT time! here we go!